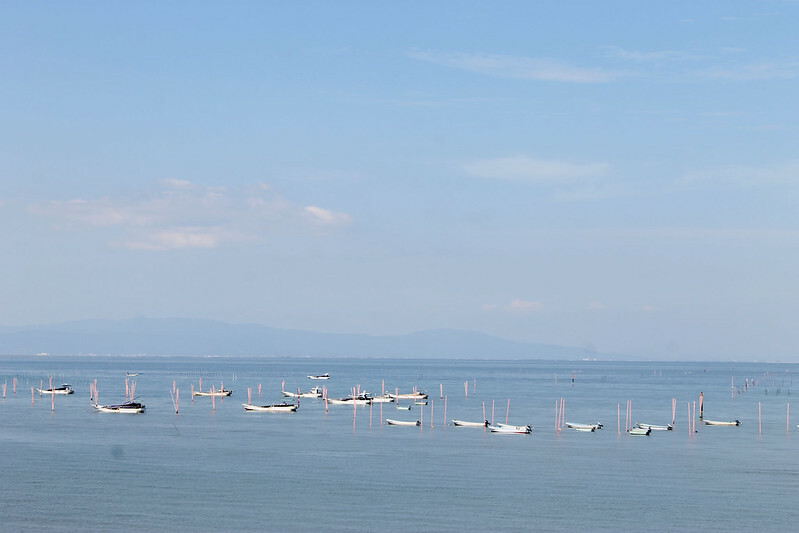 Leaving Nagasaki, I cycled back on myself for a short time, as I headed north-easterly – returning to Isahaya momentarily before branching away toward the coast of the Ariake Sea. There, I meandered around the hazy foothills of Mt. 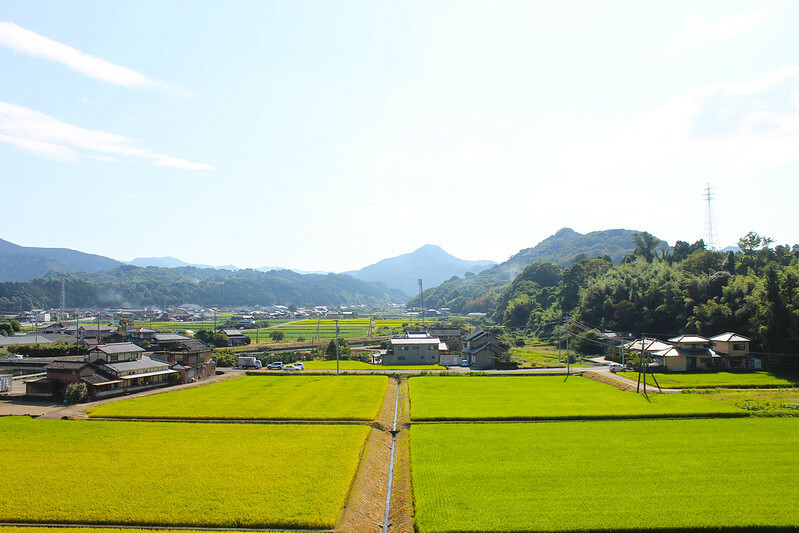 Tara, passing through a number of laid back rural villages before slipping into the incredibly sleepy Saga Prefecture. 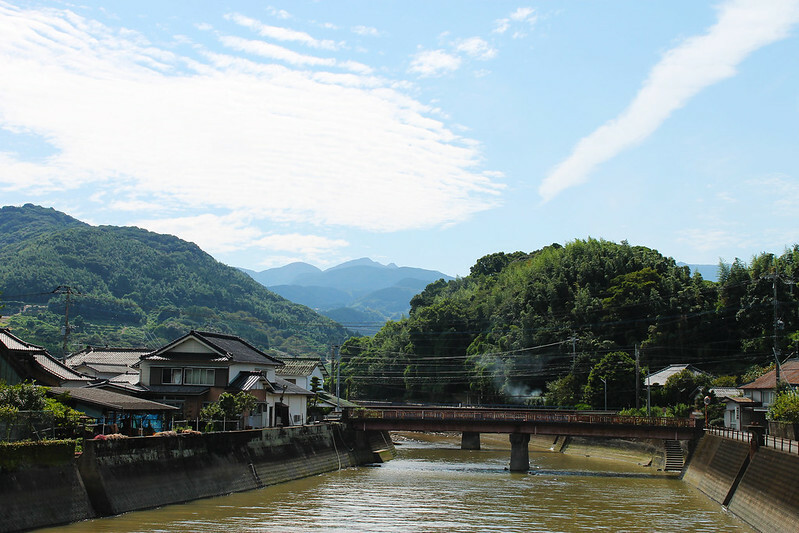 In my fleeting visit to this quaint prefecture – that plays the part of the middle man between Nagasaki and Fukuoka – I would spend the afternoon cycling amongst its charming and picturesque countryside. The pace of life here seemed relaxed, its drivers even willing to pass me by with an etiquette of grace. 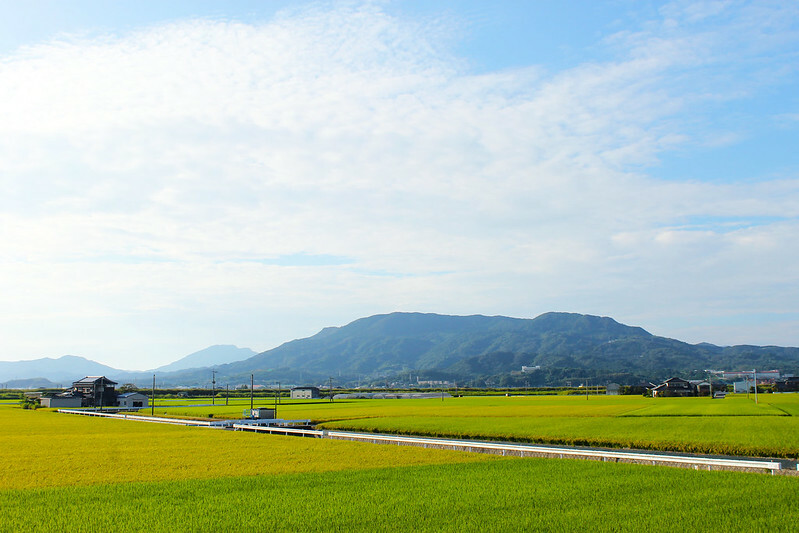 My pace however was rapid, as I made good ground amongst the prefecture’s abundant low-lying agricultural plains and reached Saga City by nightfall. A city about as exciting as a wet sock, where I struggled to find anywhere to bum camp for the night. 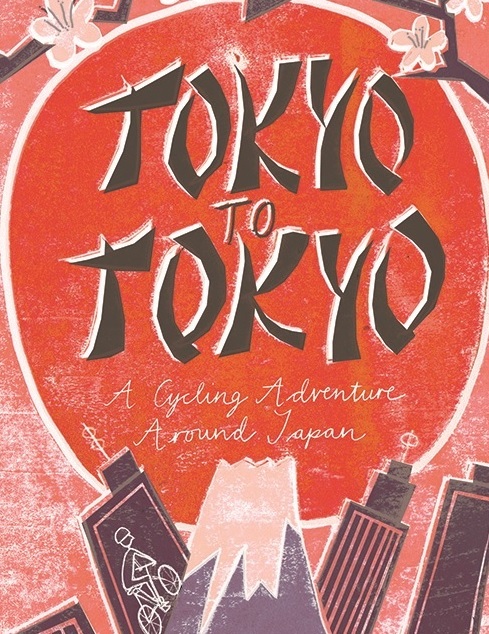 And so I continued to cycle further and deeper into the night along Route 34, in the direction of Fukuoka. The entire 40 mile stretch from Saga to Fukuoka, appeared to build up with more highways, industrial factories and residential dwellings, the closer I got to Kyūshū’s biggest city. It would be close to midnight before I’d find some suitable habitat in which to camp. 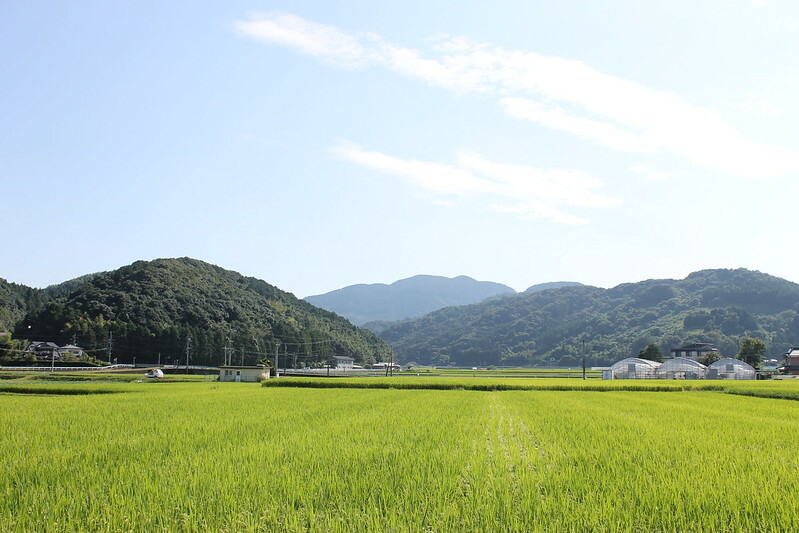 On the cuff of the prefectural border – in the city of Tosu – I found a patch of parkland in which to throw up a tent for a few hours; knowing that tomorrow morning the overall quiet and sleepy grace of Saga would be a thing of the past.